The actual name of the common vetch seed is the native vetch. It is the most commonly grown annual feed for the whole country. The native vet is on the support list of feed crops. 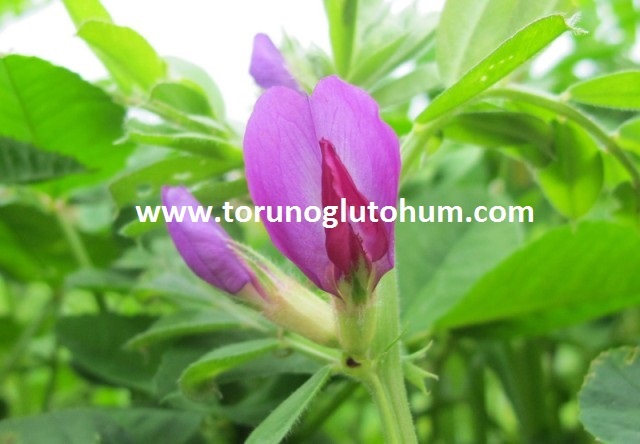 10-15 kg seeds are grown from common vetch seeds. 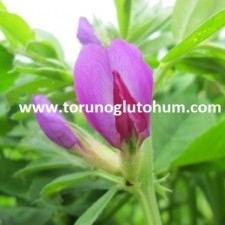 Due to livestock investments and incentives in recent years, prices of common vetch seeds have surged. 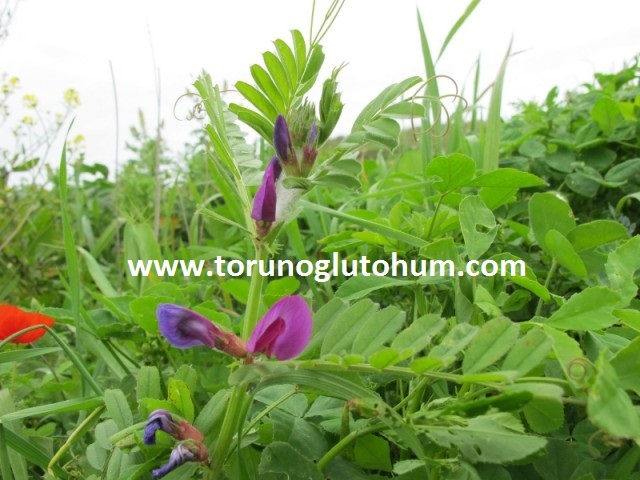 Common vetch and hungarian vetch feed plants are one-to-one near-fodder plants. 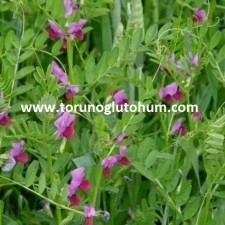 The time of sowing native vetch is temperate in autumn, early spring in very hard climates. 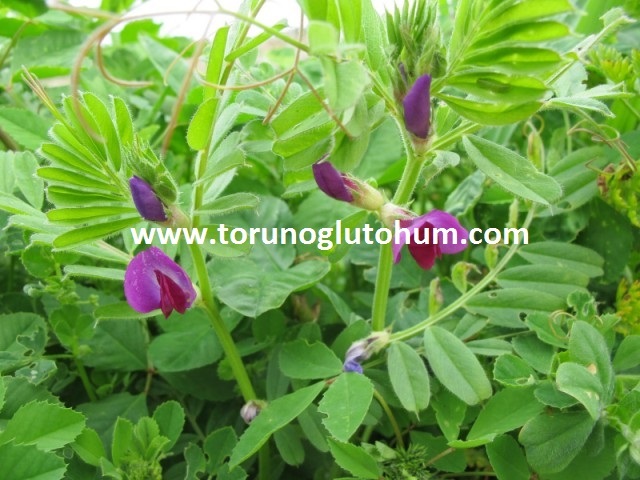 The production of common vetch has been done in Anatolia since the date of production. 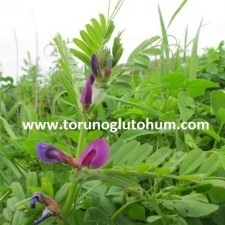 The common vetch plant is a feed plant that is made up a lot. The yield of common vet depends on the condition of the land. Ordinary vet prices, bale prices are rising due to incentives and investments in animal husbandry.